This general liability policy provides coverage to professionals who dues to any omission or errors injure the client or harm third party’s data. This policy is usually significant for licensed professionals such as accountants, insurance agents, attorneys, engineering and technology companies. This is helpful for employers and it covers employment-related liabilities which include wrongful termination, discrimination, sexual harassment, and other violations of employees’ legal rights. 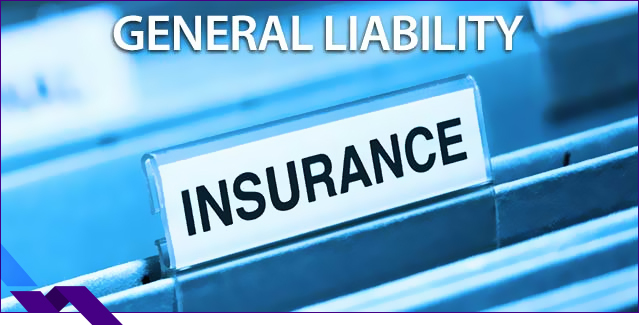 General liability business insurance cost covers the cost for legal consultation and attorney fee. It covers the superior directors and officers for negligent acts or omissions and for activities leading to lawsuits against the company. This policy could also be broadened to include the EPLI. 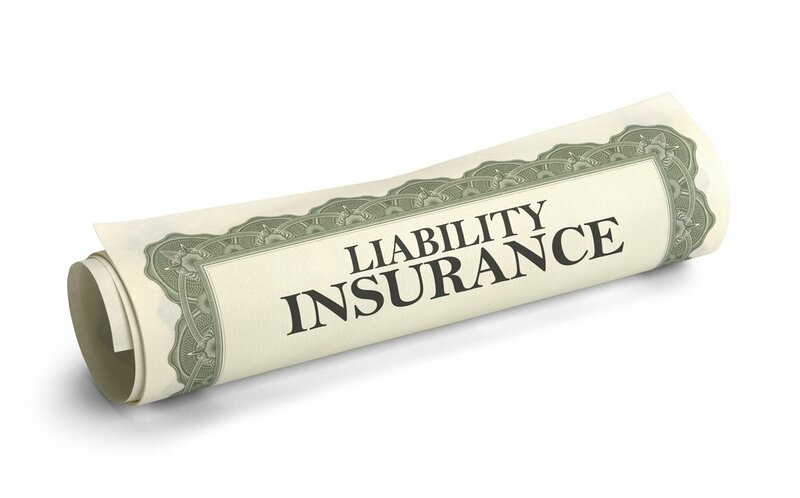 How Much Does General Liability Business Insurance Cost? Similar to many other insurance policies, the cost will drastically vary based on the size of the business, the number of employees, the location of your company and any other liabilities that the insurer has to take care of. According to the law, a small business is considered as one when there are fewer than 500 employees in the payroll. Based on the type of business you run, a recommended level of insurance to opt for is between $500,000 to $1 million which should be more than enough to cover most unexpected expenses. However, if your business deals with more expensive products, or has invested in property or manufacturing unit, expert suggestion recommends that you go for more than a million to cover liability costs to face any claims made. The monthly premium or the yearly cost will vary based on the total coverage you have opted for as well as the number of years. A good business strategy is to combine multiple insurance plans together, possibly your vehicle insurance, flood insurance, and other policies. When you purchase them from Rais Insurance, the same vendor can avail special discounts for anyone who shows the potential to be a long time customer. Acquiring General Liability Insurance California is a sensible move to safeguard yourself against potential risks. At the same time, you should also consider taking steps to identify the most risk-prone areas, reduce it wherever possible and make changes to the way your organization operates. A high-claim can be detrimental to your business and it is always advisable to take safety measures to protect all stakeholders. In order to make things easier, it is good to note down all the possible risk factors. You can ask an insurer to visit your location. A professional who has been in the job for many years will have a better idea of shortcomings and can easily help identify your needs. While Rais insurance can help you identify the best policy, go for the level of coverage as required, it is up to you and your employees to take steps to control the risk factor in their area of work. Preparedness helps avoid unnecessary claims and reserve the funds for a future need while making sure the policy payout is not availed due to careless behavior of people on the premises. Rai’s Insurance is a reliable Commercial General Insurance agency in California where you can get cost effective policies as per your business requirements. As an established business, you may always need back-up against any circumstance, and this is where CGL policy stands. While purchasing a policy from a Commercial General Insurance provider in California, it is recommended to opt for a customized policy so that you can make informed decisions. Always ask for inclusions and exclusions in a CGL policy to get a clear picture. Get the best Commercial General Insurance quote and offers from Rai’s Insurance. Hurry Up.! Call us @ 714-761-4336 and get a consultation from our agents.